Consult Anytime, Anywhere with Medicard's "My Pocket Doctor"
Have you ever found yourself always rummaging through your room looking for change, money just to get yourself checked by the Doctor? Why would you be suffering more when all you want to do at that specific time is to get well and treated immediately? Well worry no more because the country's premier HMO provider Medicard has just come out with "My Pocket Doctor", a very convenient way to get medical consultations anytime, anywhwere. Dr. Nicky Montoya says "This is our way of modernizing technology and making it convenient for everyone. Now you've got less time, less hassle just to get consulted by a doctor. We also have made it easier to register and available 24/7 so you can do it at the comforts of your homes, offices, or just about anywhere in the Philippines." In order to use the service, you would need to register on their website mypocketdoctor.com or download the app on the App Store or Google Play. Wait for an activation link containing your username and password then you're all set. You can also register via TEXT by sending your email and cellphone number to 29290DOCTOR or 29290362867. You would need to also get a call from a nurse to complete the registration process. The consultation process would start by having a nurse schedule your consultation with a doctor, then one of their doctors will call you for instructions and prescriptions. For those that may need visual contact, they'll be using video calls for proper assesment. Upto 70% of cases can be covered by the service and get you the help you need wherever, whenever. It's truly something very convenient for those who can't leave home for most cases. 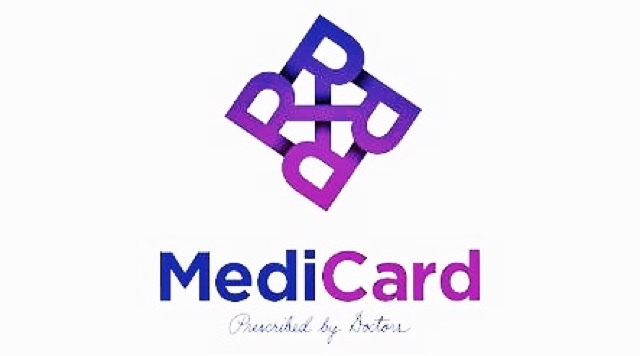 The Medicard "My Pocket Doctor" is also available in Medicard Free Standing Clinics and very soon, on Medicard's online store. You get all these 24/7 so just imagine how convenient this is.